Bookings are essential as places are limited. Contact Raymond Terrace Library on 4988 0111. 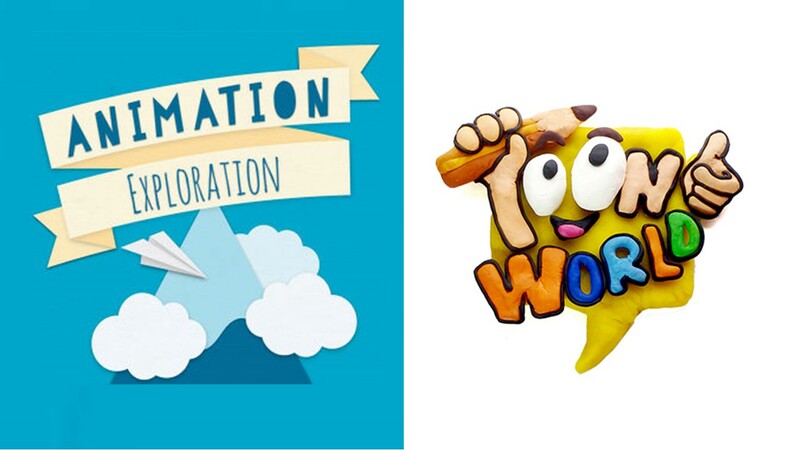 Toonworld invites you to the wonderful world of Stop Motion Animation. In this simple and exciting 8 week workshop you will learn easy hints and tips on how to animate effectively & construct your own cool clay characters that you can take home and use to make your own movies!